So where did you have your head built? You say it's in California. Is bisimoto in charge of it? I hope everything goes well with the rest of your build. 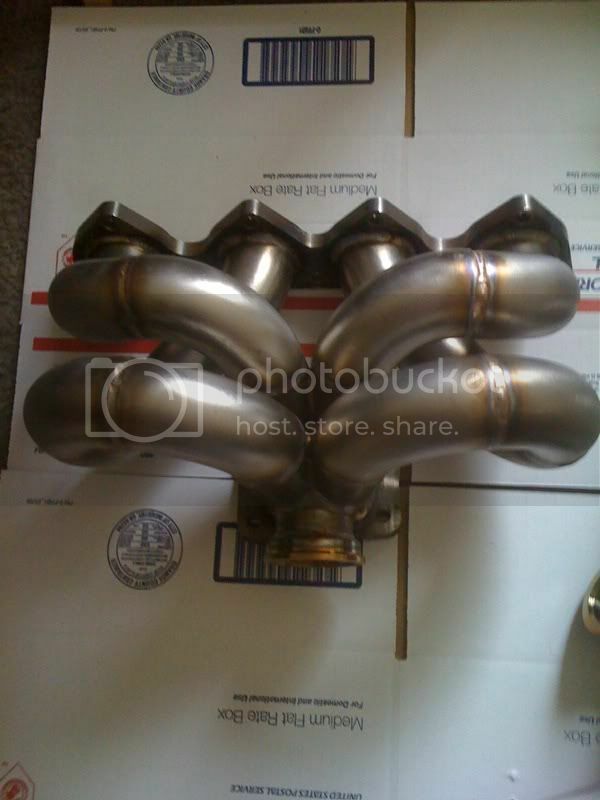 Nice to see another turbo build, the right way.... Nice job so far, youve bought the right parts for much success! sweetness, is Benson doing your work, this is where I am opting to do mine! edit: nevermind question answered on page 2 with benson stamp on block! I am excited to see what your going to put down, 400 on low boost still goal? Last edited by drummersteve7; 11-24-2010 at 04:43 AM. Nice! 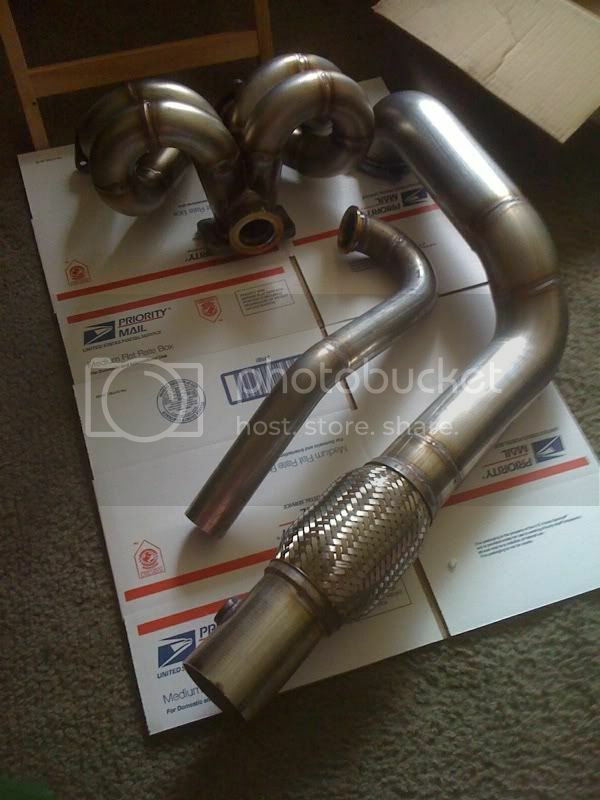 Thats the exact header I wanted to order...but I can't live without A/C unfortunately because Cali weather is moody as hell lately! I'm going to end up buying a Peakboost Quick4AC if I plan to keep my car a daily driver. I can't drive my car on rainy or cold days without the window fogging up with no A/C to blast that foggyness away. 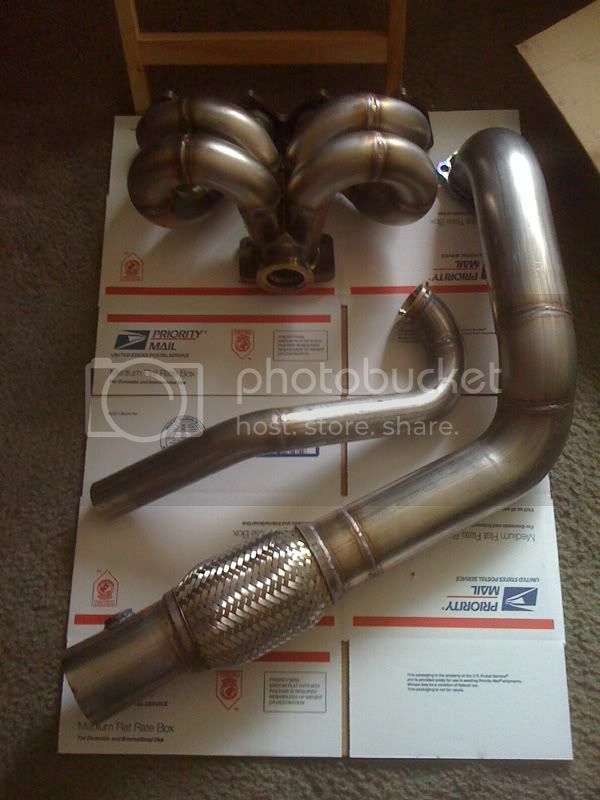 What size intercooler piping are you going to do? 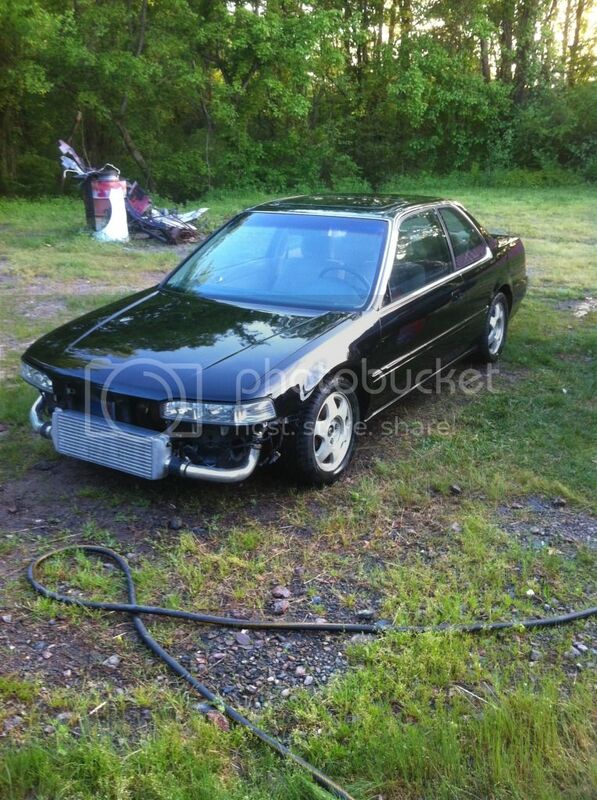 I'm in the process of ordering 3" piping and my intercooler should be here by the end of the week. Lemme know when you do your intercooler piping i'm curious to see how you will route it! I am the Yakuza CB7! near future. Great info ! And quality parts ! Good job bro ! Me too, im hoping for mid 400's on low boost, still not sure which turbo im going with tho, im leaning toward the GT30R. Im also interested in the new GTX30R, they have them rated pretty high! You dont need A/C bro lol...stay away from PB, if anything happens to the mani, you're pretty much screwed unless you can weld, because they've closed the doors! Im not sure as to what size piping im going with, it will be @ least 2.5" tho. The way im running my piping is pretty simple tho, I wish I would've took pics from when my car was boosted the first time. Thanks bro...boost it, you'll love it! Didn't peakboost go out of business and steal alot of money from everyone and disappeared? wow. that is freaking nuts! Holy Jesus. Awesome numbers man. Thanks guys! Car is a blast to drive! I am a little confused on why your torque numbers are so low. what intake manifold are you using, and intercooler? Now that's worth bumping a 3 year old thread!! Good numbers! The torque appears low simply because the motor carried torque very well into the higher rpms. Has nothing to do with the gear it was in. It's not a bad thing, it's just uncommon among Honda's for a motor of that displacement to carry torque that high. 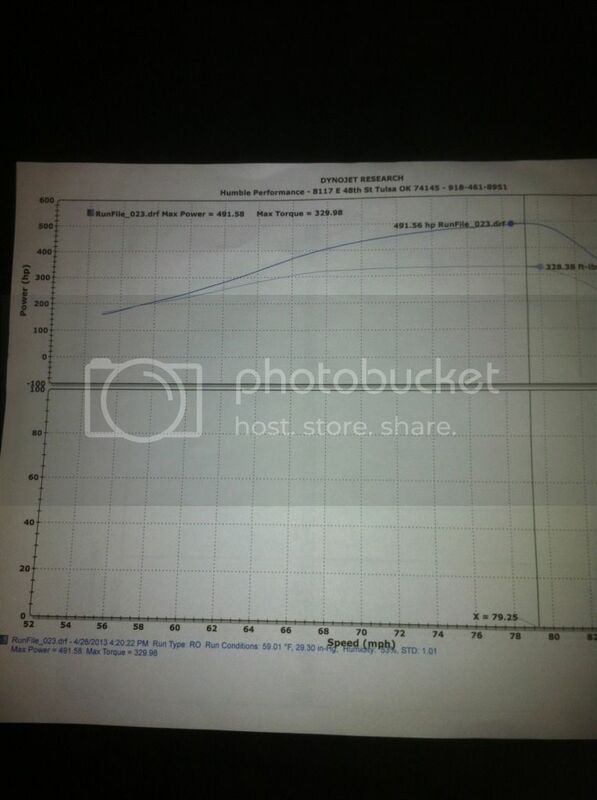 If it were a B16 or GSR most people probably wouldn't give a second glance at the torque vs hp numbers.